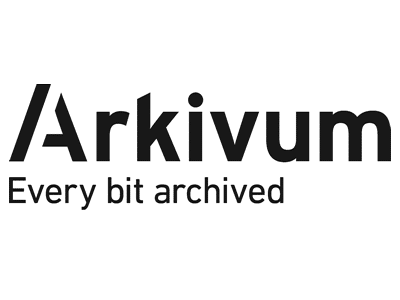 Arkivum provides data archiving services to a range of industries including higher education, life sciences and heritage. These services assure the long-term value, trustworthiness and authenticity of data irrespective of whether it’s terabytes or petabytes being archived, and irrespective of whether the retention period is a few years, a decade, or a quarter of a century. 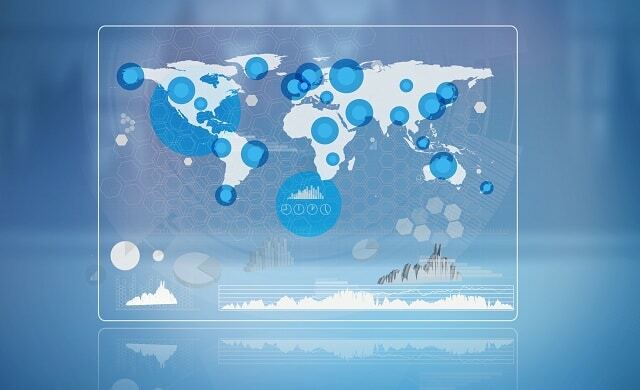 Through active data curation, chain of custody and ISO 27001 compliance, Arkivum is able to provide a unique 100% data integrity guarantee. Backed by indemnity insurance, this is a commitment to protect, curate and preserve data for the future and to eliminate the needless loss of information and knowledge. 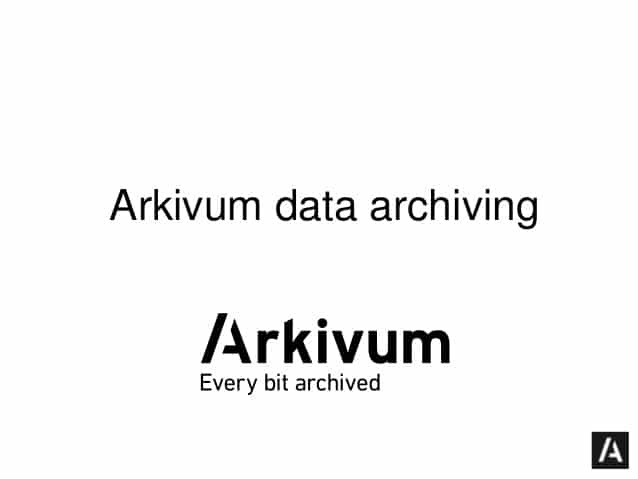 Arkivum works with a range of partners to deliver integrated solutions for data discovery and sharing; publishing; file format preservation; and information portals. Arkivum is the leading supplier of research data management archiving services to higher education institutions in the UK. Hassle-free procurement through our Janet and G-Cloud Framework Agreements: Pre-negotiated pricing. Proforma contract. No tendering needed. Integrations to RDM systems for discovery, sharing, preservation and publishing. Arkivum works with Figshare, EPrints, Archivematica and many more.Cloud-based managed service with low cost of ownership. Easy to deploy service that scales and grows as your needs expand.